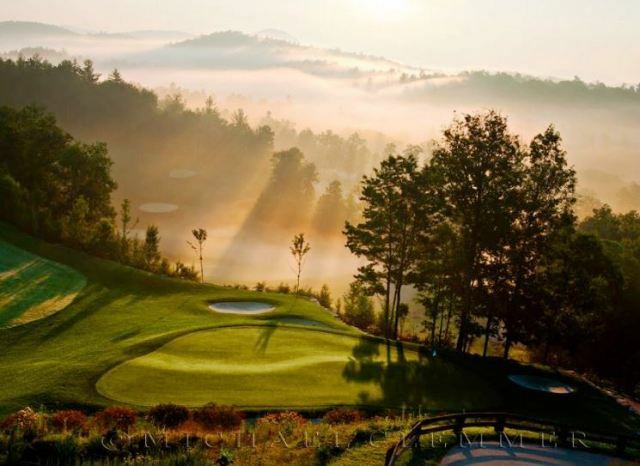 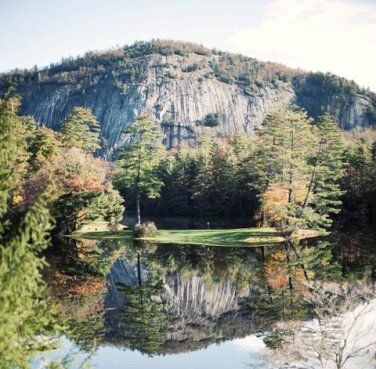 Mountaintop Golf and Lake Club is a Private 18-hole golf course located in Cashiers, North Carolina. 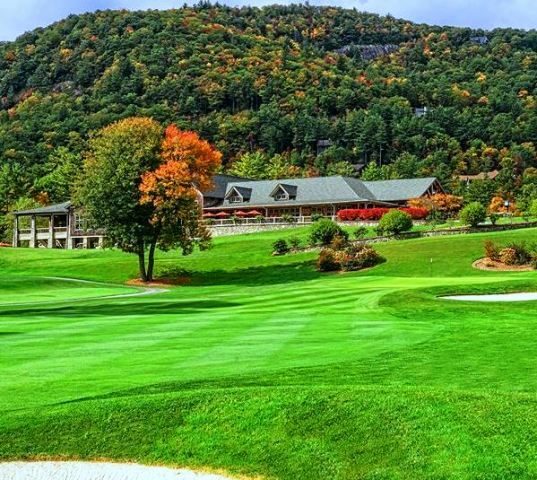 The course is reserved for play solely by Mountaintop's 350 equity members, their families and invited guests. 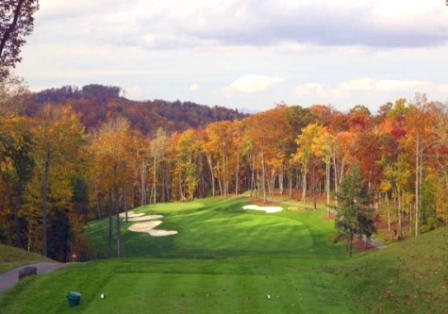 Mountaintop Golf and Lake Club opened for play in 2006. 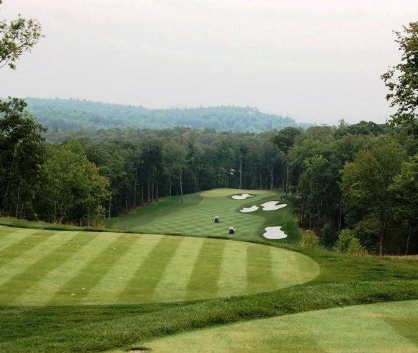 The course was desiged by Thomas Fazio. 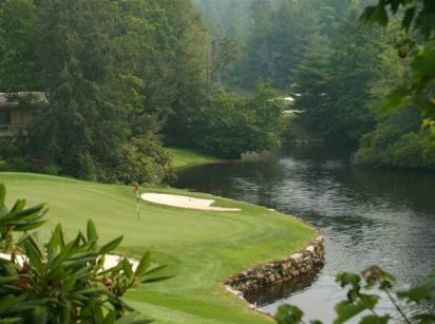 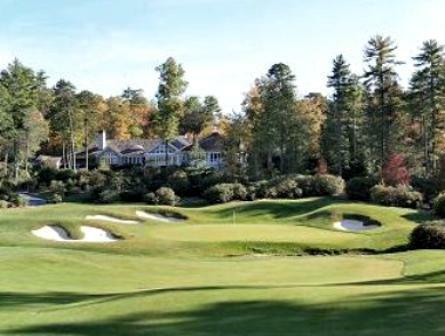 The layout is a truly inspired Carolina mountain core-golf experience that balances challenge and strategy with playability. 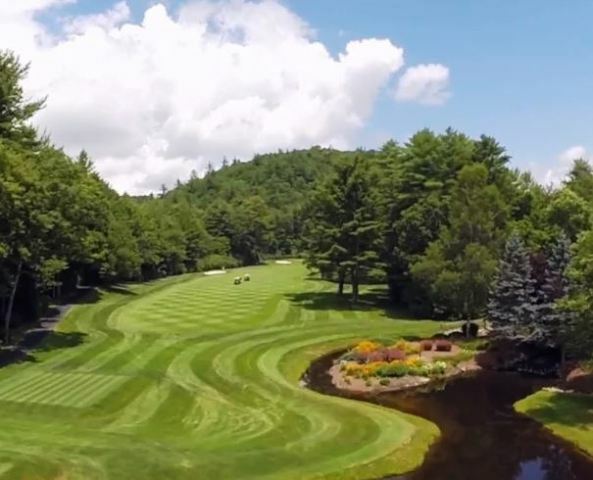 The the course is capable of testing the game's best players while providing a fun, fair day of golf for higher-handicap players and families. 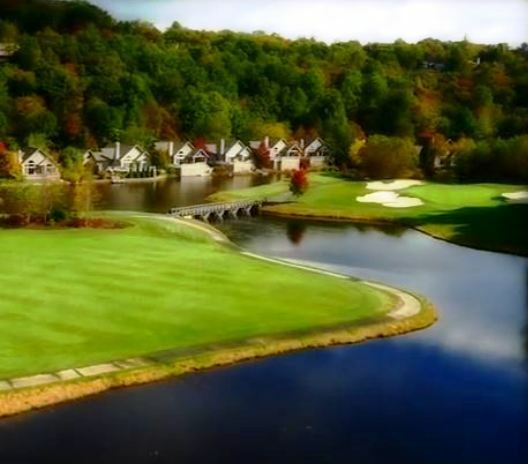 Mountaintop Golf and Lake Club plays to a par-70 and measures 7,100 yards from the back tees.